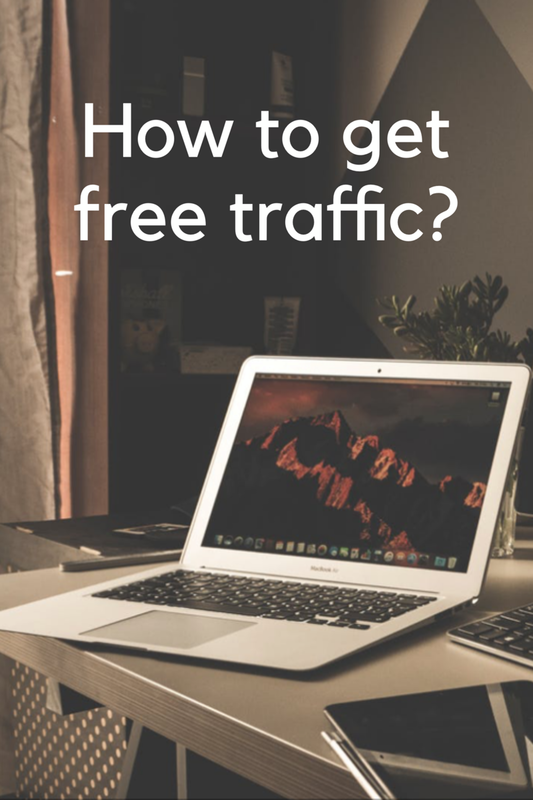 How to get free traffic – my 3 tips! How to get free traffic is the main question that every one that has an online business asks himself. 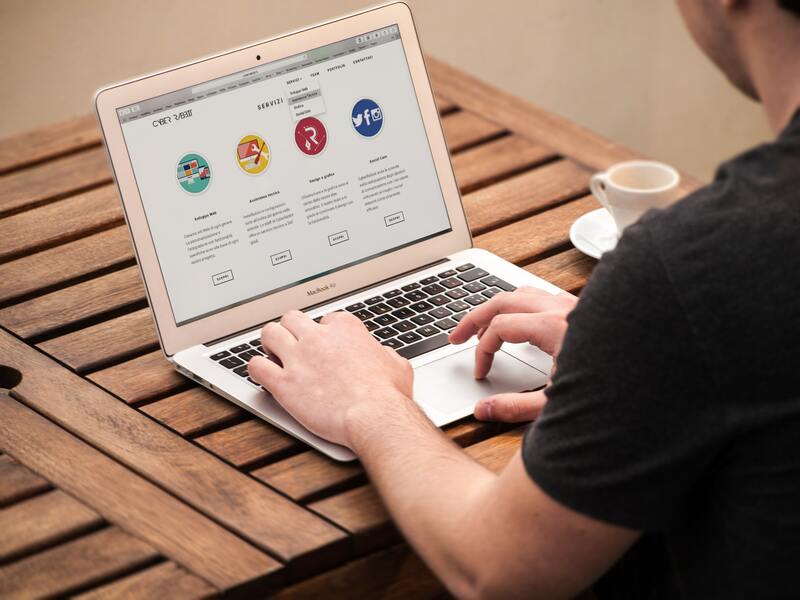 In this article I want to share with you my 3 favourite methods that I use on everyday basis to generate free traffic for my sites. The first traffic source for me are Facebook Groups. So if you are in a money making niche, you should join as many Facebook groups that are focused around this subject as possible. Then go to these groups and provide value. By this I mean sharing your experiences and knowledge. It can be in any form – a written post, posting your video about certain subject, or simply replaying to people and providing help and support. What you shouldn’t do in Facebook groups is randomly post your link, because in such case nobody will click on it. There are too many spammers out there, so people are very unlikely to react to that kind of posts. Youtube is . So how to get traffic from Youtube? First of all , if you don’t have you channel yet, you should definitely start one! You tube is amongst the best free traffic sources for me. Once you have the Youtube channel set, post videos as often as you can. Of course, it’s a long-term free traffic strategy.You will have to work for a while until Youtube starts displaying your videos, because your channel has to gain credibility. But it will pay off in the end, I can promise you that. Don’t underestimate the power of description. Too many people miss on the opportunity to improve their results by providing just a few sentences. Remember that YouTube algorithm is checking this field to understand what your video is about. Therefore it is crucial to use this possibility to rank for your selected keyword. Make sure that your selected keyword appears in the text sufficient number of times as well! Most of online marketers that have been in the business for a while already have some email list. This is the great source of free traffic because your reaching out to people who already know you, so it is easier to make them open your emails and click on the links that you provide. 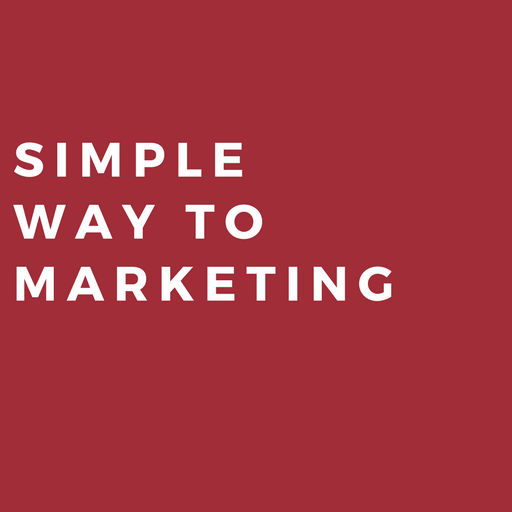 If you don’t have an email list yet, you should seriously consider working on building one. I write more about importance of email list in this article: List building – the key to success in online business?